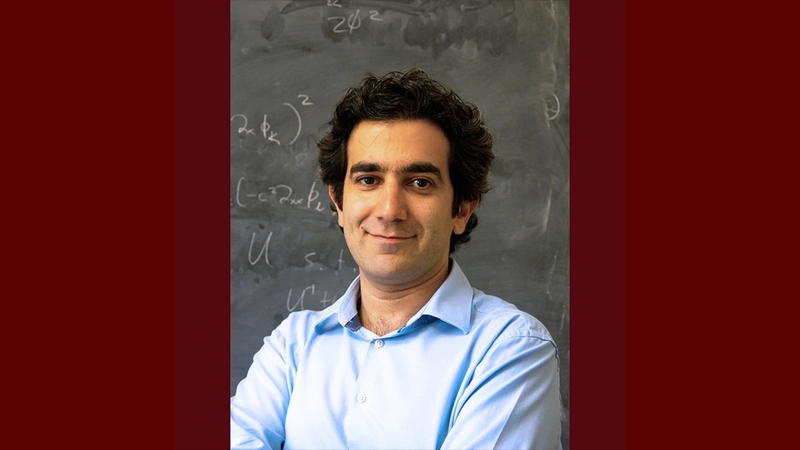 Hafezi's research, with regards to this award, will focus on novel regimes of optical transport in nanostructures. He is interested in creating devices that are inherently robust for on-chip transmission and manipulation of light, with built-in protection against fabrication defects and disorders. Novel states of light could provide new approaches to metrology and key insights into non-equilibrium quantum systems. They may also have potential applications in quantum communications and sensing, both of which are central to many ONR goals.